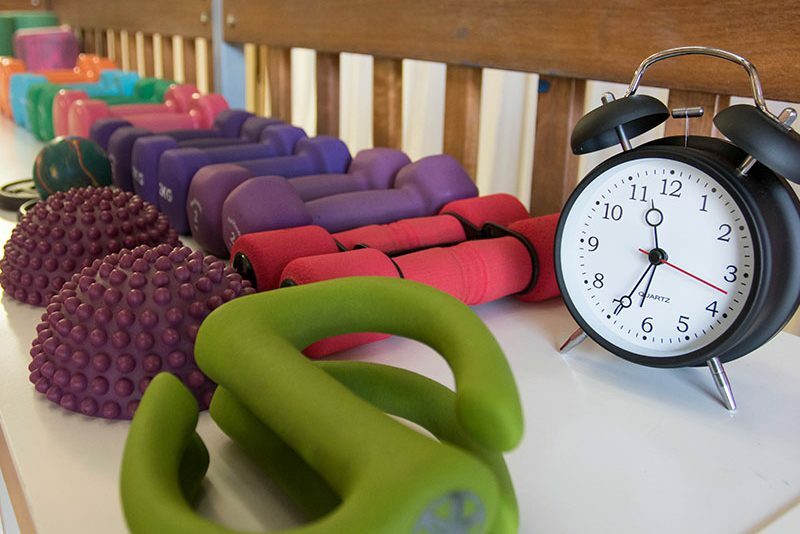 At Core Studio we believe exercise should be for everyone! 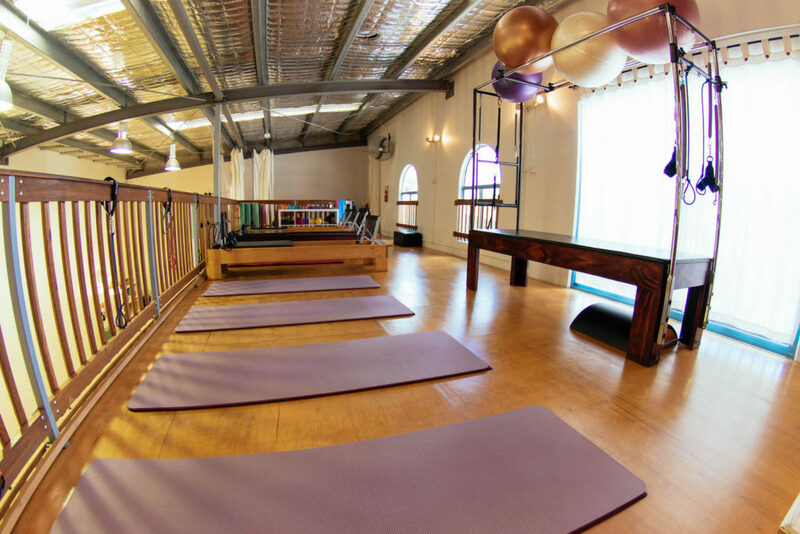 Achieve your movement potential and exercise goals in our fully equipped exercise studio in beautiful Byron Bay. 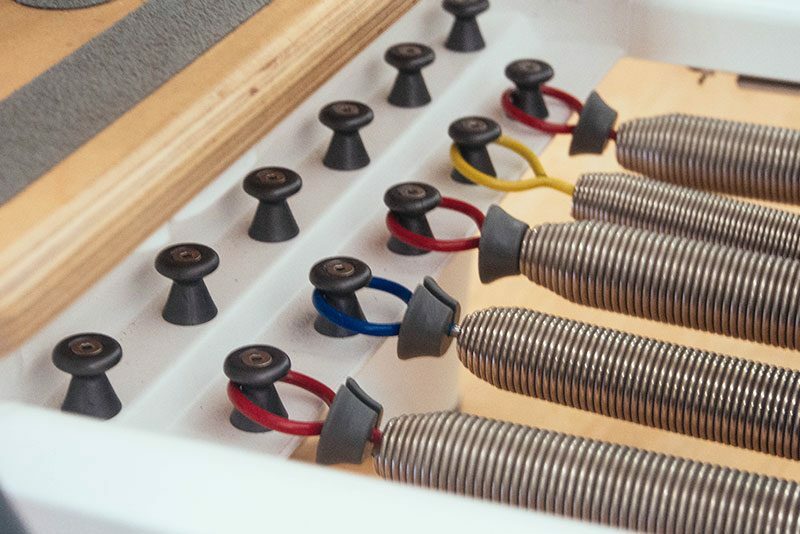 We offer Pilates, Gyrotonic®, therapeutic exercise, physiotherapy and massage. 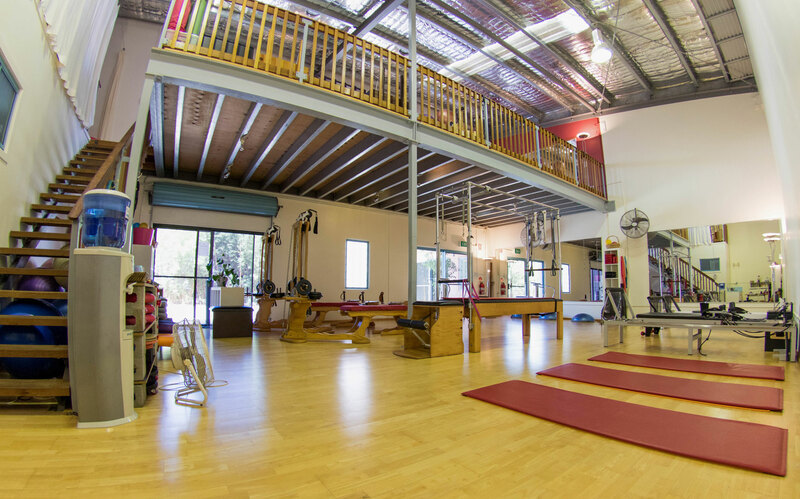 At Core Studio we believe that a balanced mind and body is the key to well being.